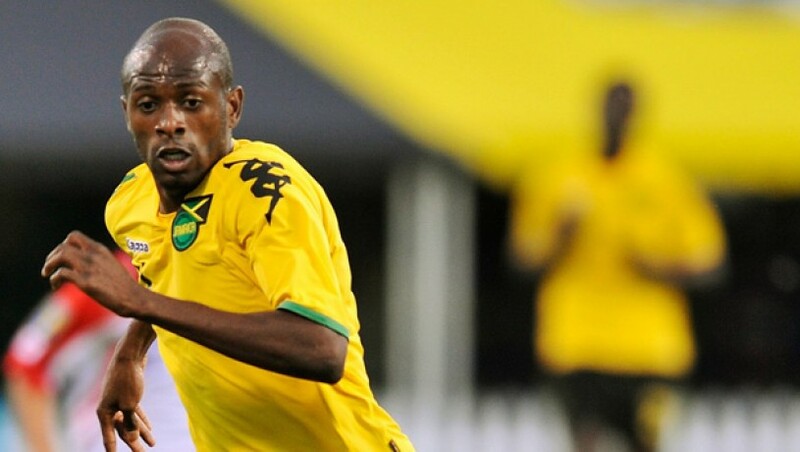 Luton Shelton, former national striker and Reggae Boyz leading goal scorer now suffers from Amyotrophic Lateral Sclerosis (ALS). Amyotrophic lateral sclerosis (ALS), also known as motor neurone disease (MND), or Lou Gehrig’s disease, is a specific disease which causes the death of neurons controlling voluntary muscles. ALS is characterized by stiff muscles, muscle twitching, and gradually worsening weakness due to muscles decreasing in size. This results in difficulty speaking, swallowing, and eventually breathing. The cause is not known in 90% to 95% of cases. The remaining 5–10% of cases are inherited from a person’s parents. About half of these genetic cases are due to one of two specific genes. The underlying mechanism involves damage to both upper and lower motor neurons. The diagnosis is based on a person’s signs and symptoms, with testing done to rule out other potential causes. No cure for ALS is known. Shelton made his international debut for Jamaica in 2004, and earned 75 caps, scoring a record 35 goals and playing at three CONCACAF Gold Cups.